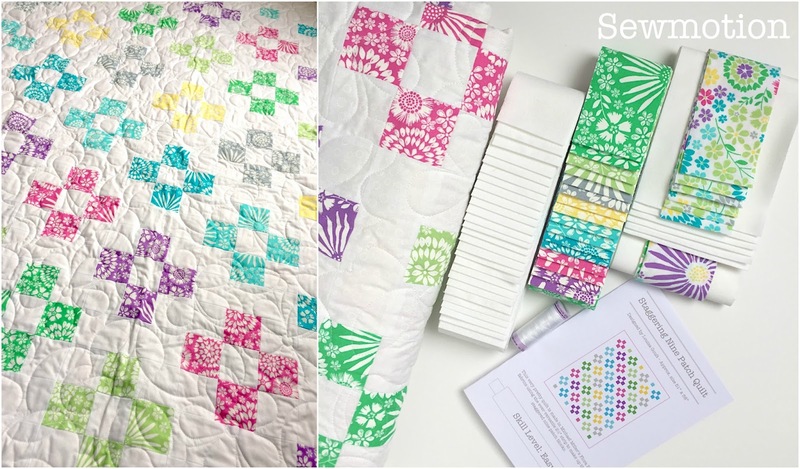 That is such a pretty, clean, rainbow quilt - love the white background in the prints! Thank you so much Susan, it's so hard to get decent photos of white fabric! Thank you Rachel, I'm so glad you like it!